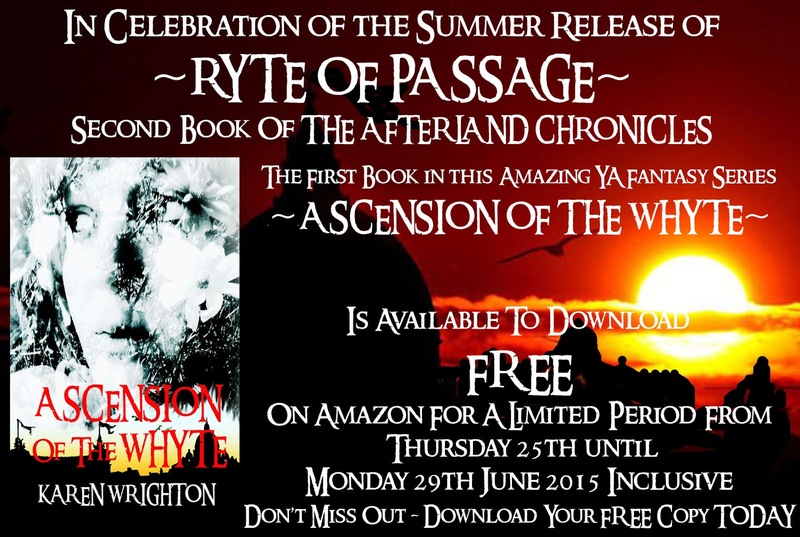 Second day of the book giveaway and Ascension of the Whyte is climbing the ranks of the Amazon Bestseller List. 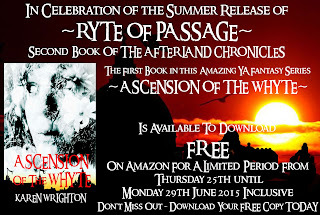 Don't miss out on the opportunity to get this wonderful fantasy adventure book for free. Only four days left! 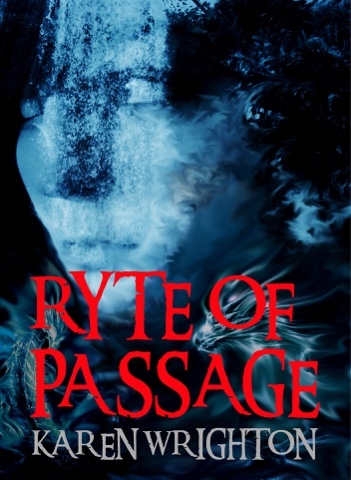 Hi you bookish folks, I just thought you'd like to know that the last chapter of the first draft of Ryte of passage is about to be written! Now the hard work really starts..... 2nd draft time. I'll be confined to my studio most of the time now. Still aiming for a Summer release date. I need a DO NOT DISTURB sign tattooed on my forehead though.